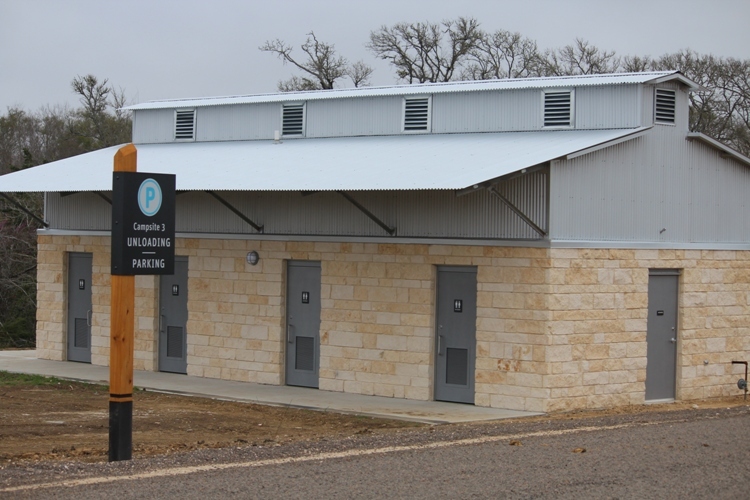 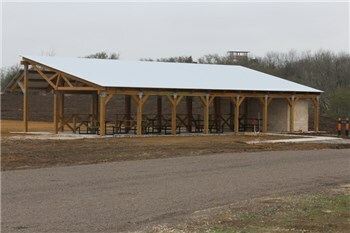 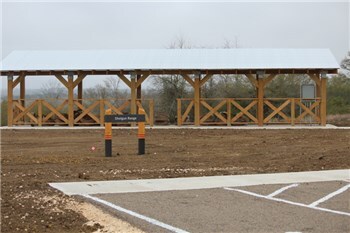 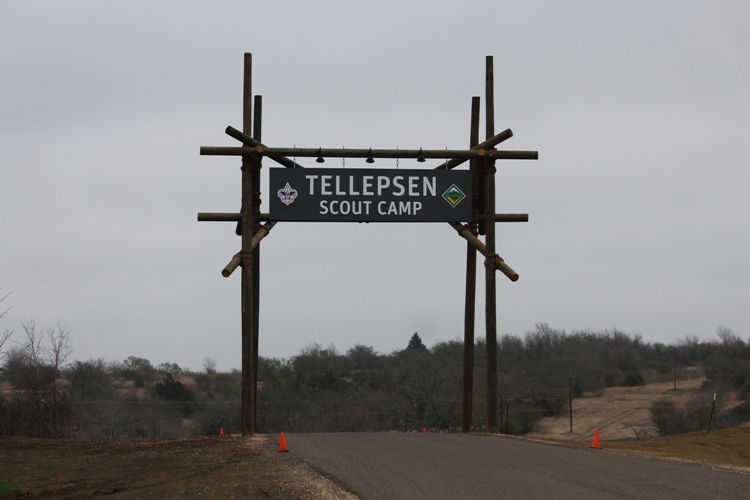 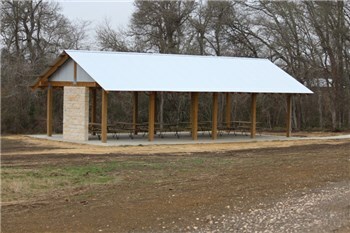 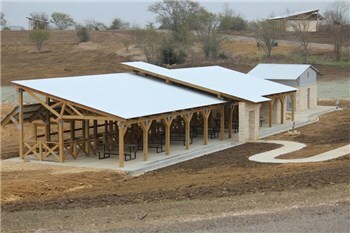 Tellepsen Scout Camp is located at Bovay Scout Ranch. 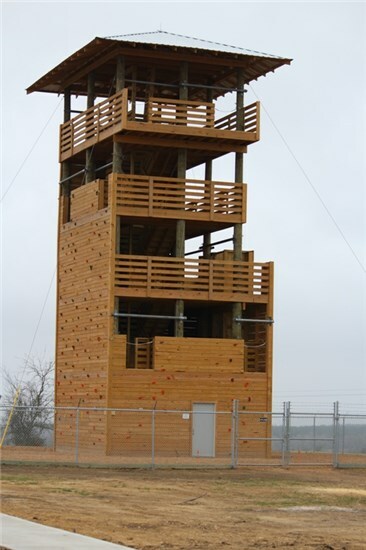 As a part of the council's commitment to achieve its new camping vision statement: "Exemplary, sustainable outdoor experiences and creative learning for 21st century youth and their leaders," this new camp for troops and crews has been designed for weekend camping opportunities. 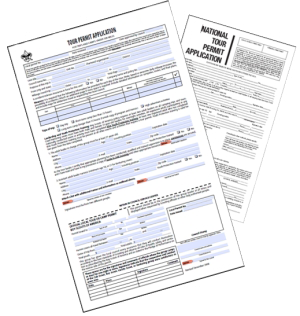 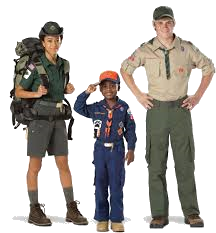 Weekend camping is available to troops, ships and crews. 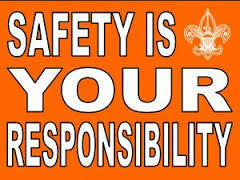 Cub Scouts are not allowed to camp at Tellepsen Scout Camp. 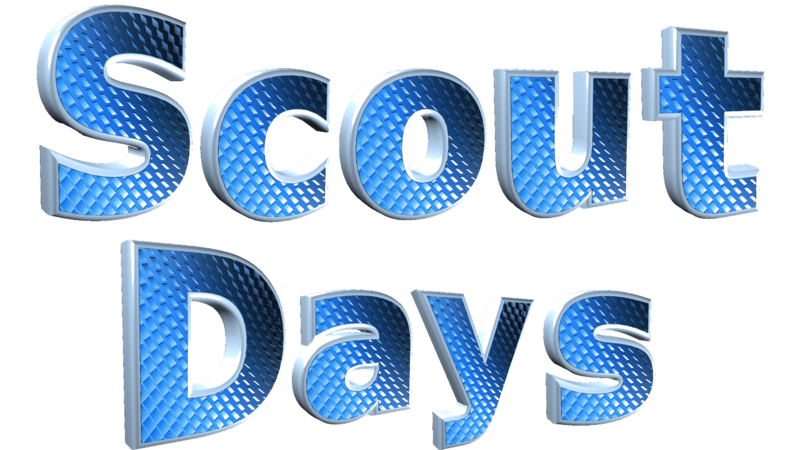 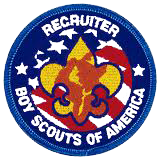 District reservations for Tellepsen Scout Camp can be reserved through the district professional. 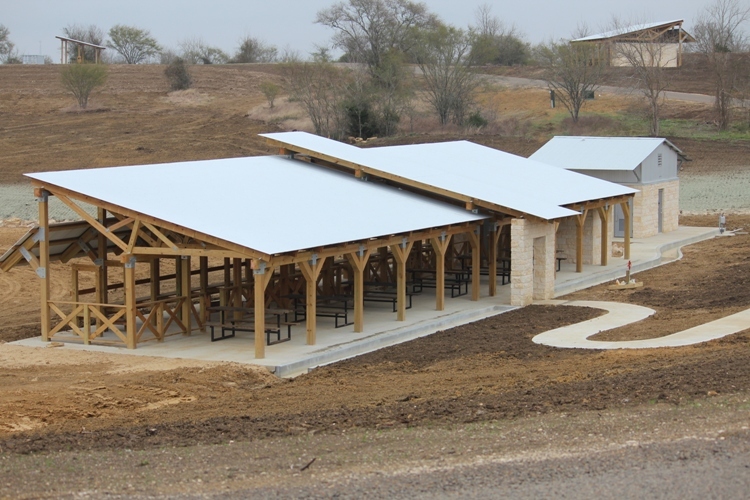 The camporee site at Bovay Scout Ranch is a 100-acre primitive area nestled between the rolling hills and prairies of Bovay Scout Ranch. 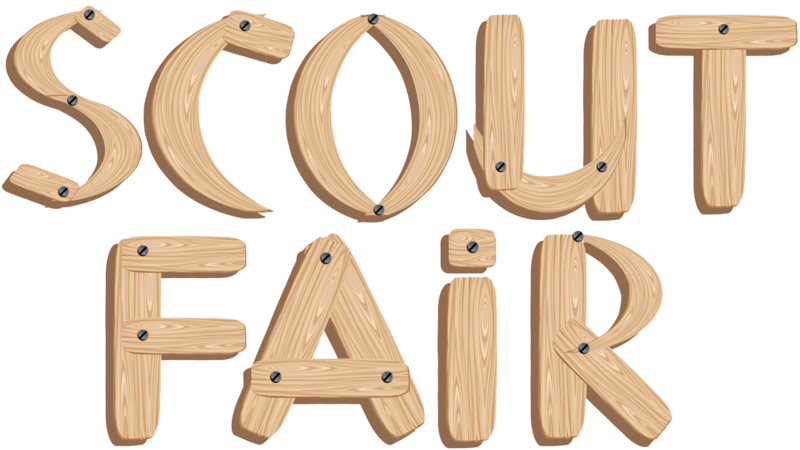 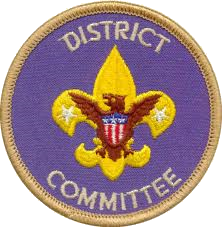 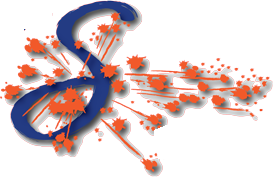 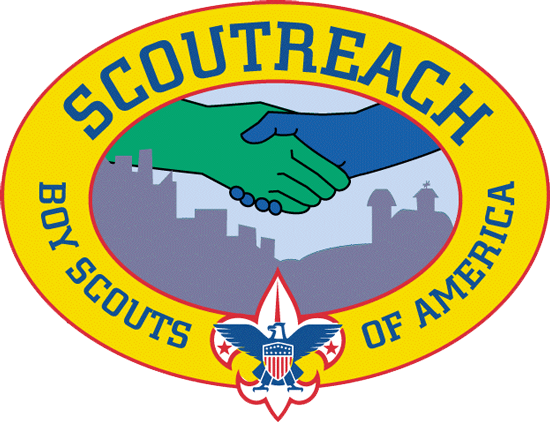 Districts can reserve the camporee site for district events through their district professional. 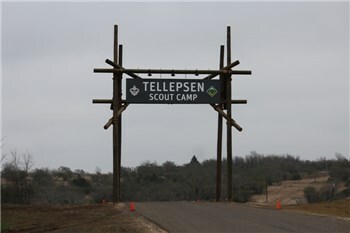 Tellepsen Scout Camp cost approximately $5,800,000 to complete and was funded by donors contributing to the council's Leaders of Tomorrow major gifts campaign, which has the purpose of providing funds for endowment, for camp improvements to achieve the new council camping vision statement, and to assist the council in achieving its goal of growing membership and having that membership reflect the diversity of our community. 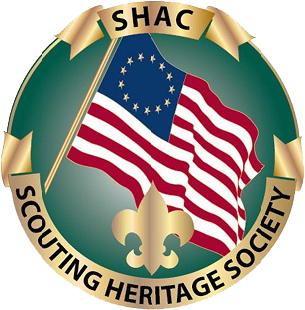 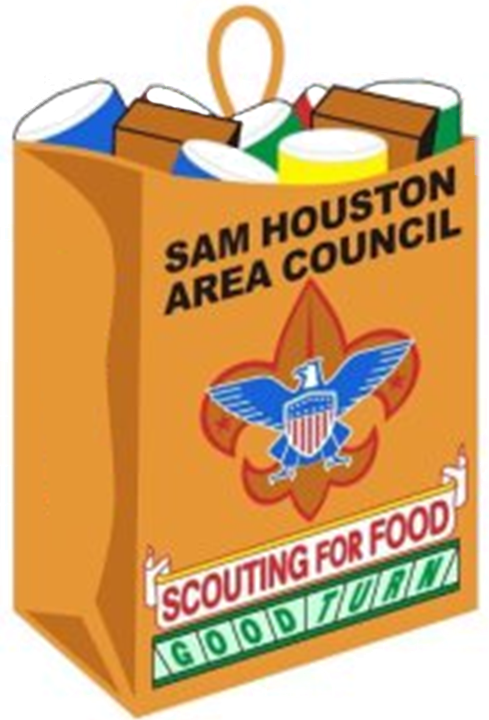 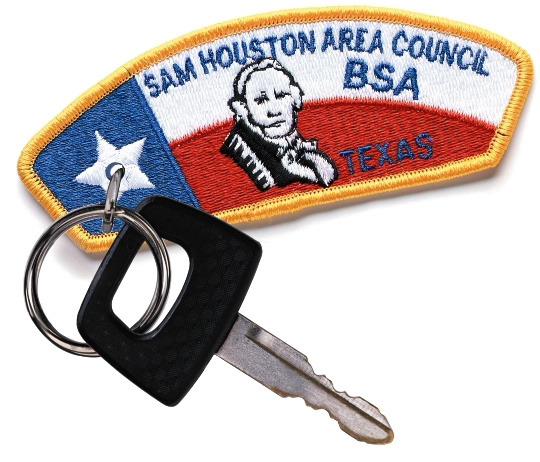 The Tellepsen family has provided leadership to the Sam Houston Area Council for decades and has had three generations of Tellepsen family members involved in Scouting. Howard T. Tellepsen, Jr. and his son, Trent Tellepsen, both serve on the council's board of directors and are the co-vice chairs of the Tellepsen Scout Camp design and development committee. 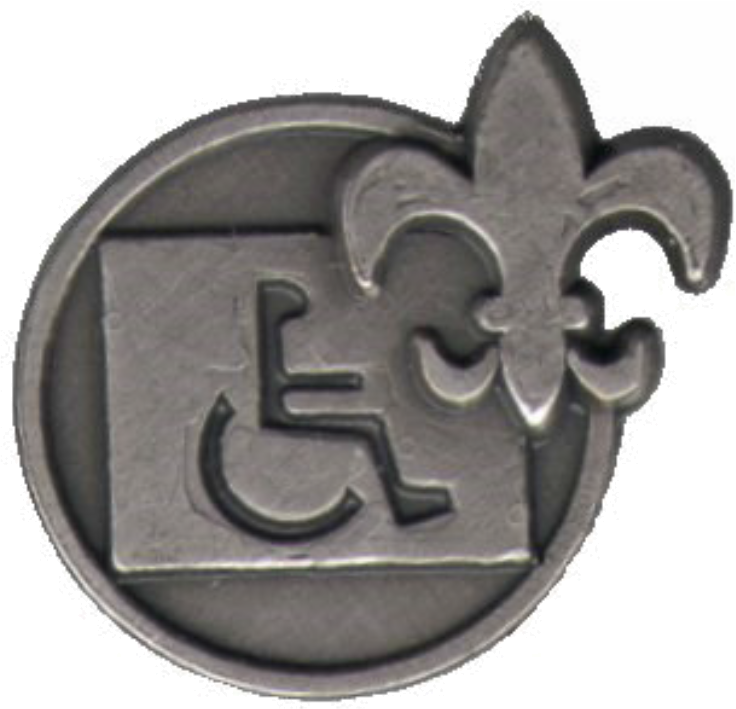 Karen Tellepsen, sister of Howard T. Tellepsen, Jr., has been an active participant on Winter Camp staff for a number of years and also hosted receptions for many international Scouters. 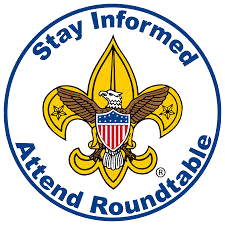 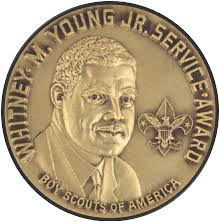 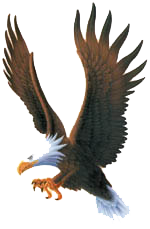 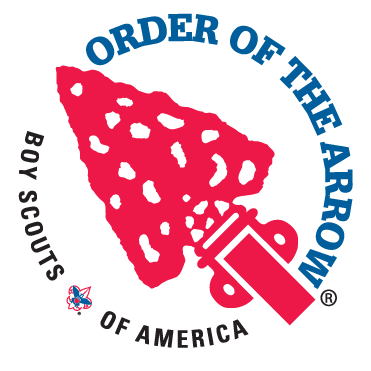 Howard Tellepsen, Jr., a Distinguished Eagle Scout, served as the council chairman of the board in 1999 and his father, Howard Tellepsen, Sr., served as the council chairman of the board in 1952-1953.